We’re pleased to provide the following OBX Real Estate Info and articles for your assistance in navigating through buying or selling property on the Outer Banks. If there is anything else you would like to know about OBX Real Estate information, please let us know how we can offer our assistance. Looking for more OBX Real Estate Info? 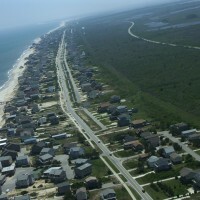 Click here to visit the Outer Banks Association of Realtors website.